At the core, Hoverpost is a simple, easy-to-use link shortener that works great on desktop and mobile. But as you guessed, there's a unique twist. When you shorten a link, Hoverpost checks the page for codes that allow content like videos, photos, and music to be embedded on other websites. When the system finds an embed code, people who click on that link will see the content automatically embedded on your website. Clickers get the same content. You get the traffic. 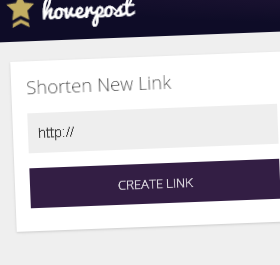 See how a common link shortener (bit.ly) compares to Hoverpost (hovr.us). 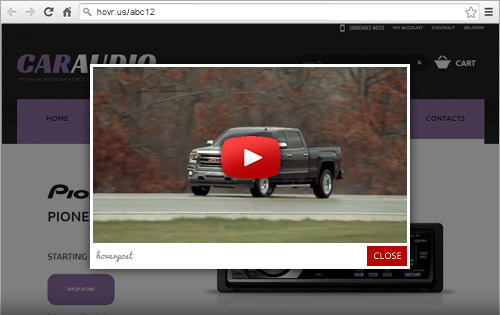 Your website would show up behind the content instead of the Hoverpost site. 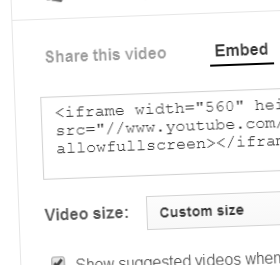 Remember, if we don't find embeddable content, our links acts like any other link. 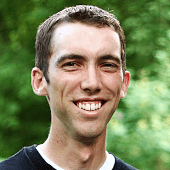 SendVIew: Competitor Email Monitoring .